Kahuna Casino Review- Superbigwin.com. Is Kahuna Casino reliable? 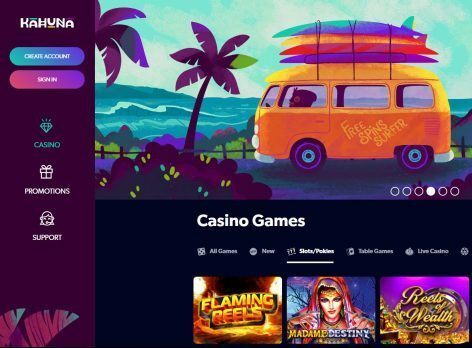 Kahuna Casino is a brand new online casino brand that first saw the light in September 2018. The cheerful Hawaiian themed casino offers players a fun, welcoming and exciting place to play. As you might know, the Big Kanuha is Hawaiian for the big boss, the hotshot or the big one. A very fitting name, as it could be used to describe the casino, the player or even that big jackpot that you are chasing. Kahuna Casino is licensed in Curacao. Although this is not the most reliable jurisdiction, that does not mean the online casino is not to be trusted. One important factor to take into account is that Kahuna Casino is owned and operated by Mountberg Limited Casinos, the company that is also in charge of the well respected and very trustworthy MuchoVegas Casino. MuchoVegas has been live since 2017 and has attracted a loyal player base and has built a strong reputation for reliable payouts and high customer satisfaction. Kahuna Casino offers an impressive selection of games, both in the slots/pokies department and in the table games section. You can play all the latest online slots and pokies from respected providers such as Netent, Quickspin, iSoftbet, Betsoft, Habanero, Endorphina, Pragmatic Play and Play’n GO. Enjoy all your favourite pokies such as Big Bad Wolf, Guns n’ Roses, Book of Dead and Big Bot Crew. A large selection of electronic table games is waiting for you: from crowd favourites such as Roulette, Blackjack and Baccarat to lesser known games such as Craps, Three Card Rummy and Triple Edge poker. The electronic table game section is powered by Netent, iSoftbet, Betsoft, Habanero and Play’n GO and offers over 100 of the most exciting games. The video poker selection is vast and one of the best we have seen. Video poker aficionados will find over 120 video poker games, including Jacks or Better, 5 Draw Poker, Double Bonus Poker and 100 Draw Double Double Bonus Poker. 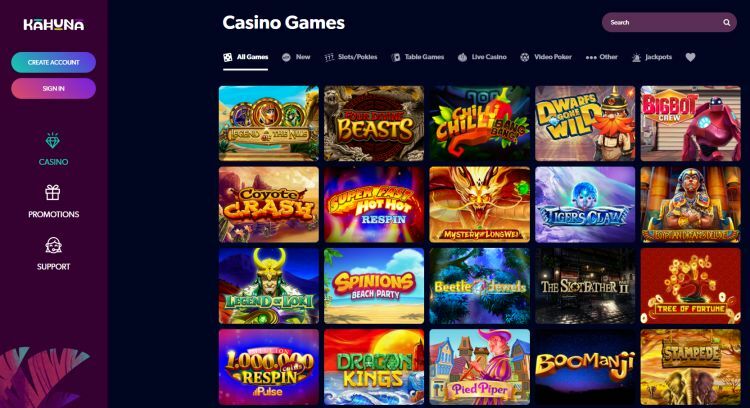 The live casino offers round the clock live dealer games that are powered by Evolution Gaming, the world’s premier supplier of Live Casino games. Play Live Roulette (including Lightning Roulette), Live Blackjack, Live Baccarat, Live Dreamcatcher and many more table games. The action never stops at Kahuna’s Live Casino, which is open 24 hours a day. 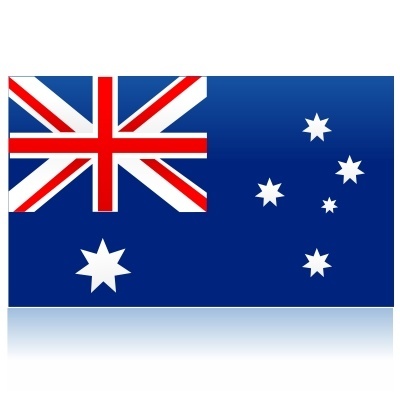 Kahuna Casino accepts players from New Zealand, Canada, Australia, Sweden, Denmark and Norway. 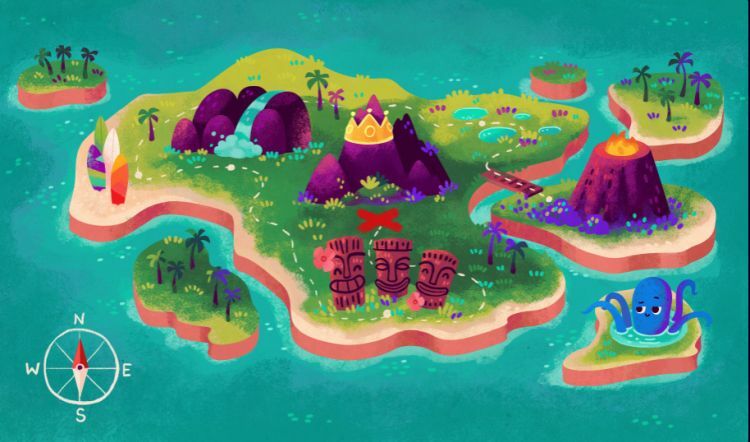 Players from the following countries are restricted from playing at Kahuna Casino: the United States of America and US Territories, Canada, United Kingdom, France and French territories, Italy, Slovenia, Czech Republic, Spain, Switzerland, Netherlands, Malta, Panama, Singapore, Hong Kong, Macau, Costa Rica, Curacao. 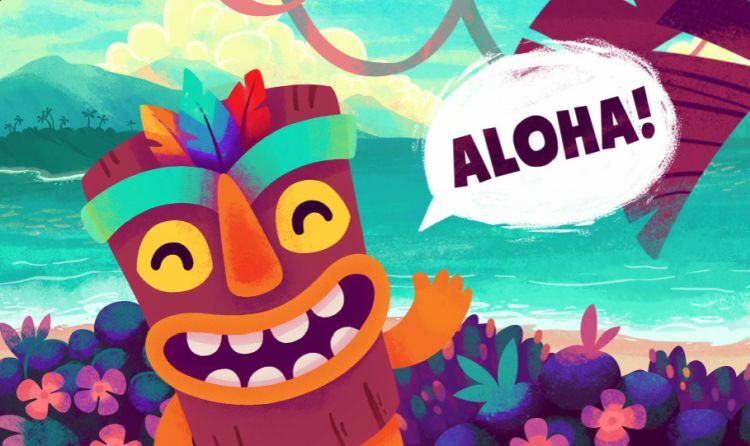 New players are greeted with a warm welcome at Kahuna Casino: Aloha! Of course, this means Hello! in Hawaiian and is also an excellent way to describe the look on your face when you see the size of the welcome bonus package. You will get deposit bonuses and free spins on your first 10 (!) deposits at Kahuna Casino. The total package is worth up to $€4,000 + 200 Free Spins. Wow. It is not often we find online casinos that offer bonuses on the first 10 deposits. *Free spins can be played on Boomanji, Fruit Zen, Mega Gems or Lucky Seven. The minimum deposit required to receive the free spins is $€ 25 or 250 SEK/NOK. Kahuna Casino offers an impressive number of payments options, which include: Visa, Mastercard, Neteller, Skrill, Paysafecard, NeoSurf, Astropay and Zimpler. The minimum deposit is $€ 10. Withdrawal times are instant for e-wallets and 2-4 days after approval for other methods. There is a minimum withdrawal of $€ 100 per transaction. Kahuna Casino Casino operates under the License No. 1668/JAZ issued to Curaçao eGaming, Authorised and Regulated by the Government of Curaçao. The software that is used by Kahuna is safe and reliable and is tested regularly by third parties on fairness and randomness. Kahuna Casino is owned and operated by the same company that owns the well respected MuchoVegas Casino. Visit Kahuna Casino now and get a 100% bonus up to $1,000 and 20 free spins.